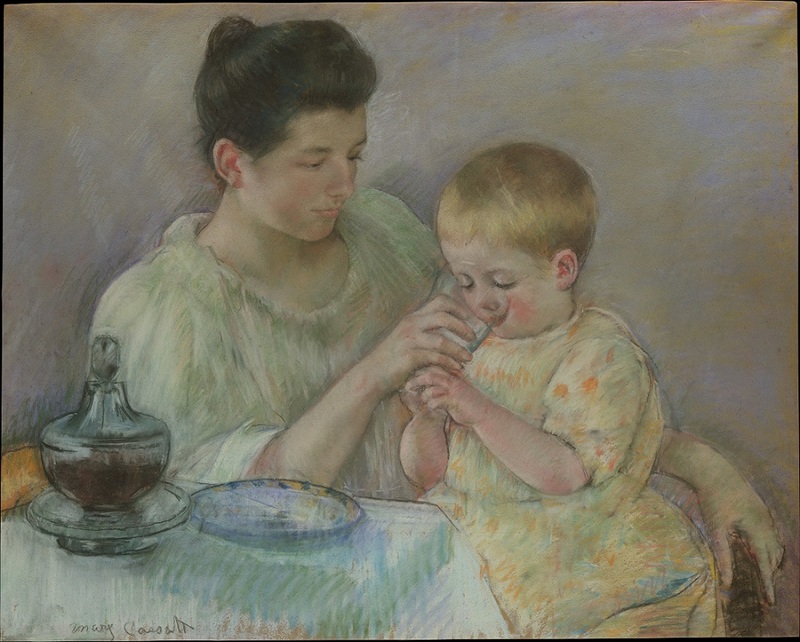 Mother Feeding Child, pastel on wove paper (mounted on canvas) by American artist Mary Cassatt (1844–1926). The painting was completed in 1898, the same year as Wharton’s story. Cassatt knew Wharton but was not fond of her fiction; she wrote to a friend that she preferred the expansive social themes and naturalism of Émile Zola over the psychological character studies of Paul Bourget, a friend of Wharton’s and an early influence. Image courtesy of The Metropolitan Museum of Art. Edith Wharton began planning her first story collection in 1894 and promised a finished book by the end of the year, but its publication was repeatedly delayed. She was reluctant to include any of her early stories, which (in spite of protests from Edward Burlingame, her editor at Scribner’s Magazine) she dismissed as “the excesses of youth . . . all written at the top of my voice.” For several years she was plagued by self-doubt, illness, and serious case of writer’s block. Thus, all the stories for her debut collection were newly written, and she wrote most of them in a few weeks’ time during the summer of 1898. The volume was further delayed until the following year, since Burlingame and Wharton agreed it would be advisable to publish a couple of selections—including “The Pelican”—in the magazine in advance of the book’s appearance. Containing eight stories, The Greater Inclination was finally issued by Charles Scribner’s Sons in March 1899. 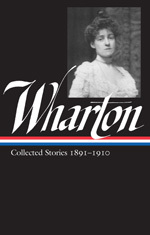 The collection received enthusiastic reviews, but—like so many authors before and since—Wharton almost immediately complained about the lack of advertising. In late April she sent a strongly worded letter comparing Scribner’s efforts “with the notices given by other prominent publishers under the same conditions” and obliquely threatening to send her next book to another firm. The response must have mollified the debut author, because by October she wrote that she was “very much pleased” with sales, which had topped three thousand copies—a remarkable total for a story collection by an unknown author. She would remain with Scribner’s for her entire career. The publishing of The Greater Inclination broke the chains which had held me so long in a kind of torpor. For nearly twelve years I had tried to adjust myself to the life I had led since my marriage; but now I was overmastered by the longing to meet people who shared my interests. . . . What I wanted above all was to get to know other writers, to be welcomed among people who lived for the things I had always secretly lived for. She was very pretty when I first knew her, with the sweet straight nose and short upper lip of the cameo-brooch divinity, humanized by a dimple that flowered in her cheek whenever anything was said possessing the outward attributes of humor without its intrinsic quality. . . . If you don't see the full selection below, click here (PDF) or click here (Google Docs) to read it—free!